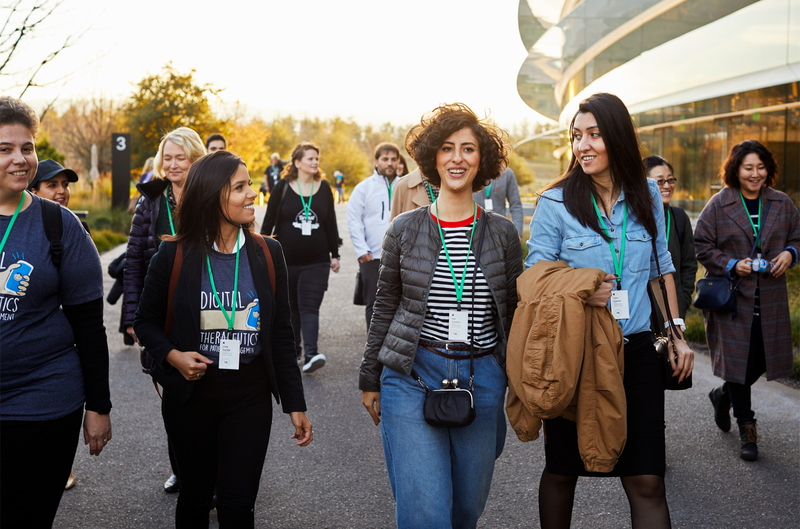 App Developer Earnings Reach $120B Since 2008 App Store LaunchToday, Apple opens its doors to 11 female-founded app development companies for the inaugural session of Entrepreneur Camp. The program is designed to provide female app creators with the tools needed to thrive in today’s global app economy. Since the App Store launched in 2008, developers have earned $120 billion, with more than a quarter of that in the past year alone.